How popular was Audrey Hepburn? Her IMDB (Internet Movie Database) profile has 705 photos. http://www.imdb.com/name/nm0000030/mediaindex Lancaster’s has 114. And Lancaster was popular. Excellent post, just wanted to say you’ve got a great blog. I haven’t seen this one yet, but would like to check it out when I get the chance. 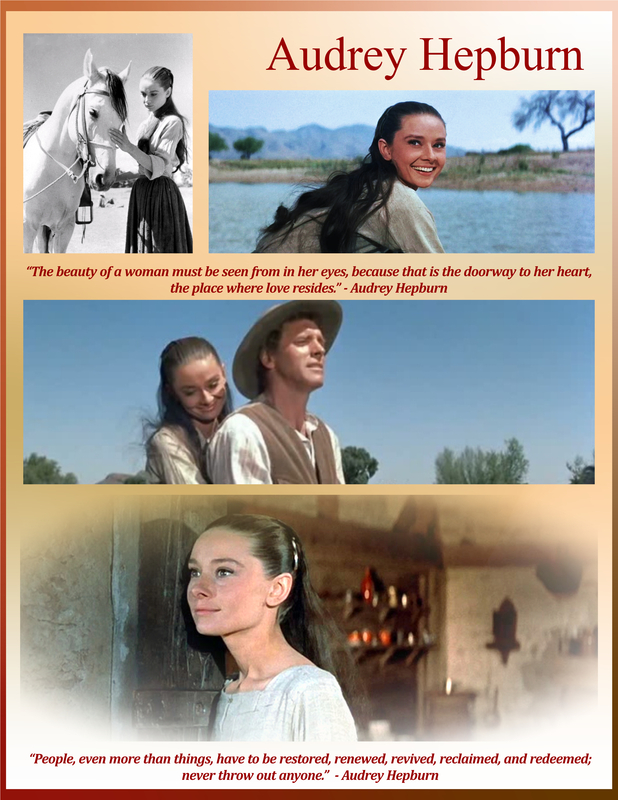 I don’t think I have ever seen a western with Audrey Hepburn in it. I will reserve judgment until I have seen it, but she certainly didn’t project the image of the hardy pioneer woman. Maybe that is the point. Like I say, I can’t criticize something I haven’t even seen. When I watch it, I will have an open mind. Hopefully, her performance will win me over. 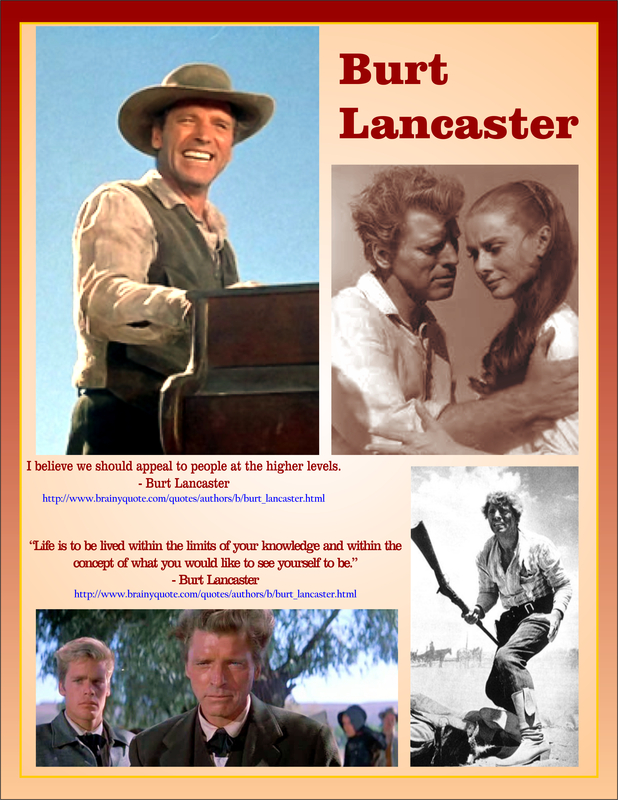 Burt Lancaster usually projects a powerful image in westerns with his size and athleticism. 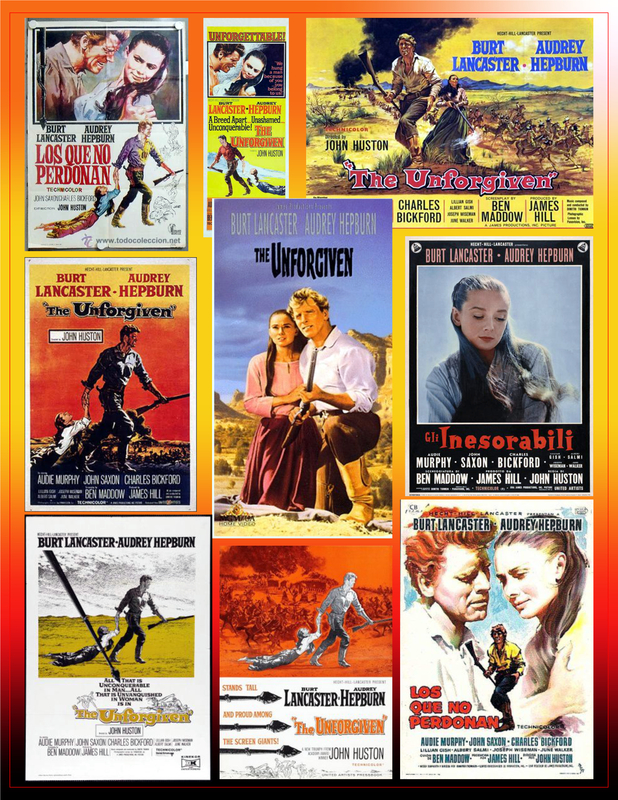 Doug McClure is a familiar face as a supporting western actor. 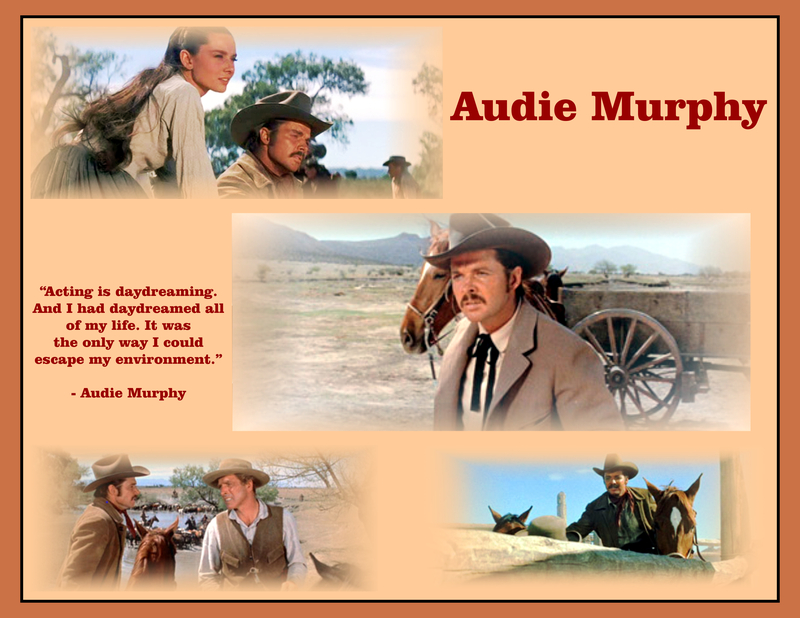 Audie Murphy may not be on the same level as an actor, but he starred in a number of western movies and had quite a following. I have to admit that Audie Murphy movies are a guilty pleasure of mine. He may have more of a complex part here than usual, but I will have to judge that later. I hope to find this, and when I do, I will write an update with what I thought of it and how it either confirmed or differed from my expectations. This is a great movie – stunning cast. DIrected by Huston. 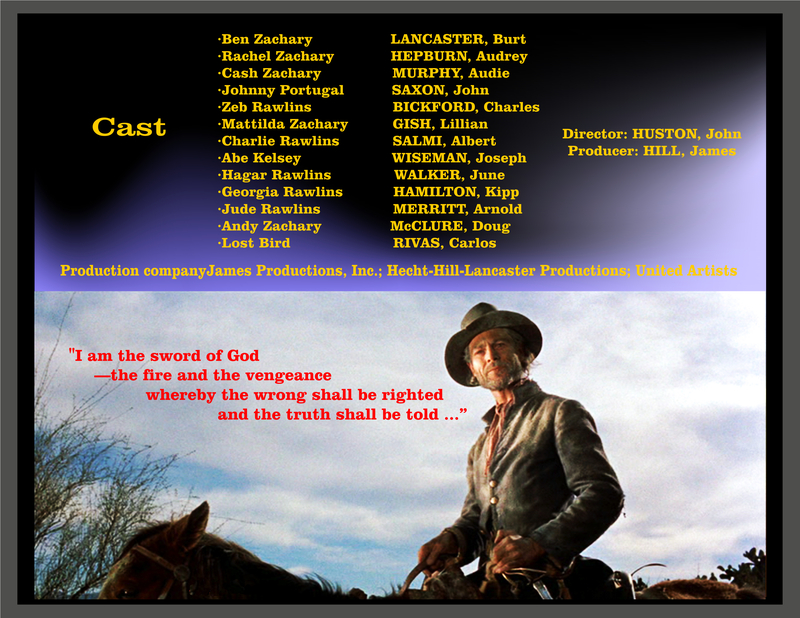 You will be shocked at the excellent performance by Murphy who had been judged as an actor by all his B Westerns. There are some powerful and iconic scenes in this movie – which was pretty controversial at the time. I found this on You Tube and finally found time to sit down and enjoy it. First, let me say my reservations about Audie Murphy and Audrey Hepburn were totally unnecessary. Miss Hepburn was perfect in the role, proving she was a much better actor that I was giving her credit for. Audie Murphy showed a somewhat more mature, if prejudiced, character than he usually played. I think this is the only role I have seen him in with a moustache. I suspect it was to distinguish the ever-youthful looking Murphy from his younger and inexperienced brother played by Doug Mclure. 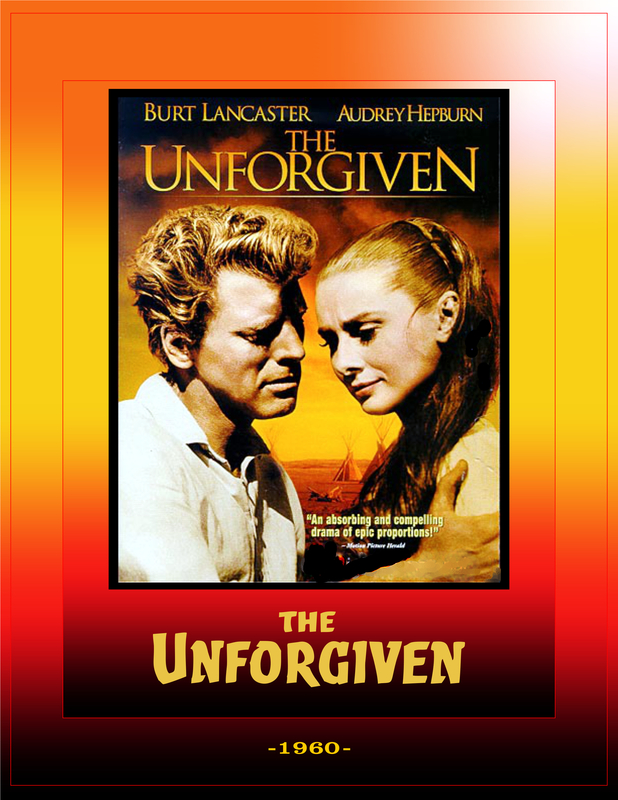 Burt Lancaster gives his usual great performance with all the gusto and action you would expect from him. Of course, you can’t forget John Huston, who knew exactly how to take advantage of such a cast to tell a compelling story of prejudice that was a little uncommon for the time it was released. As everyone knows, Murphy was a certified War Hero from WWII, having lied about his age in order to serve. I think he still holds the title of most decorated American soldier, or something to that effect. Upon returning home, he suffered from what was then called post traumatic war syndrome or battle fatigue. Having to watch all his friends being killed around him in battle haunted him for the rest of his life. This condition was blamed for making Murphy moody and sometimes difficult to work with. Many directors refused to work with him. The most well-known case was when director Anthony Mann and actor Jimmy Stewart teamed up for a string of dark, adult westerns in the 1950s. One of them was to be Night Passage in 1957, Mann backed out of the project before production due to other obligations and a disagreement over the casting of Audie Murphy. Aaron Rosenberg, who produced many of the Stewart-Mann collaborations, stayed on as producer with new director James Neilson. Very nicely done review my friend. It’s rather incredible to think that Murphy could have been an excellent actor all those years, but was very rarely given the chance. Huston definitely got a performance out of him. I like Murphy – believe he was a fine man. Yes, I’m sure he had his demons as well. 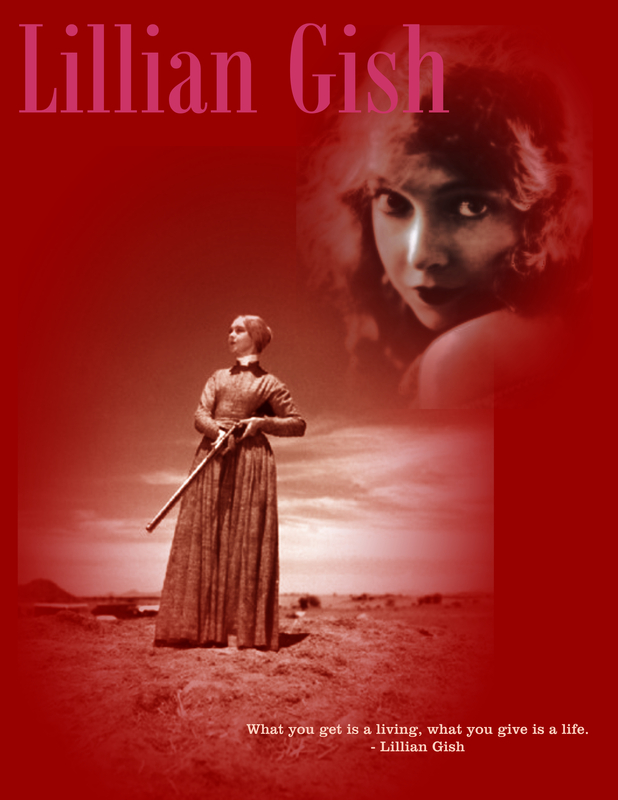 This was a rather controversial movie in it’s day – tackling the issue of Native racism plus some sexual undertones. You are right, I forgot to mention the sexual undertones. A man in love with a girl everyone considers his sister was very risqué for 1960.